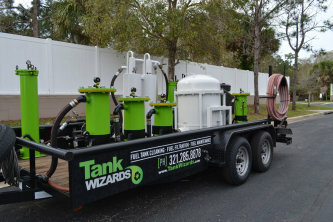 Brevard County Florida fuel tank cleaning and filtration company serving all of Florida and Georgia. All work guaranteed! BECAUSE DIESEL ISN'T MAINTENANCE FREE!! BECAUSE EMERGENCY EQUIPMENT NEEDS CLEAN FUEL TO RUN!! BECAUSE DIESEL FUEL CAN'T BE STORED AND IGNORED!! For decades we have used diesel fuel as a dependable source of fuel for not only heavy equipment and industry but also for driving standby power equipment in times of emergency or disaster. Back in "The Good Old Days" our fathers and grandfathers could put a load of "Diesel Oil" in a tank somewhere over in the North 40 and some years later put that fuel in his old one-lung tractor and it ran just fine. But with today's engines designed to meet Tier 4 emission standards and diesel and gasoline being blended with ethanol and other bio fuels that just isn't the case any longer. Today's more sophisticated engines require a cleaner and more pure source of fuel to run properly, or to run at all. The single most common reason that diesel engines fail is fuel issues. And they always seem to fail when we need them the most. 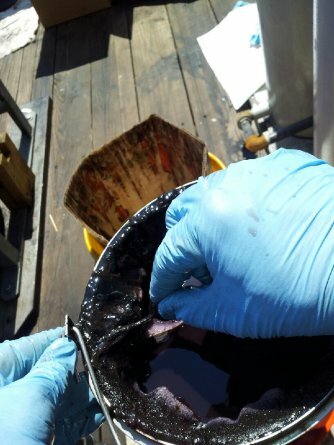 Oil companies are now saying that fuel should be tested more often, tanks cleaned and fuel polished, and additives and conditioners used to prolong the useful shelf-life of standby fuels such as diesel and fuel oils. 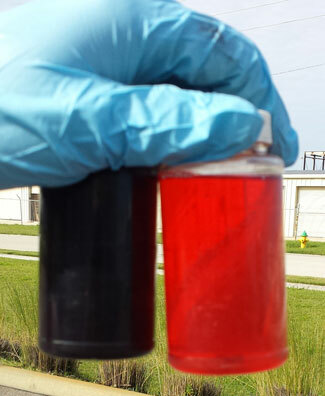 Diesel fuel starts to degrade in as little as 6 months. Regulatory boards and organizations such as A.H.C.A. and N.F.P.A. and M.C.S. are even mandating fuel testing as part of Emergency Preparedness. Tank Wizards can be your Fuel Quality Assurance partner. We are experts at fuel tank cleaning, fuel filtration and fuel maintenance programs. Check out our Who, What, and How sections to see how Tank Wizards can help you maintain your fuel and fuel tanks so you can count on your back up power when you really need it.